Abraham Snow's career ended with a single shot, but now he’s back behind the wheel and looking for a saboteur. The Chambers Racing team hires Snow Security Consulting to get to keep their people and equipment safe and to get to the bottom of whoever is trying to put them out of business and why. Archer Snow volunteers Abraham Snow and Big John Salmon as part of the pit crew. Can they keep the team's young hothead out of trouble long enough to stop the saboteur before the next race? Meanwhile, an old enemy sets her sights on Snow when a bounty is placed on his head. 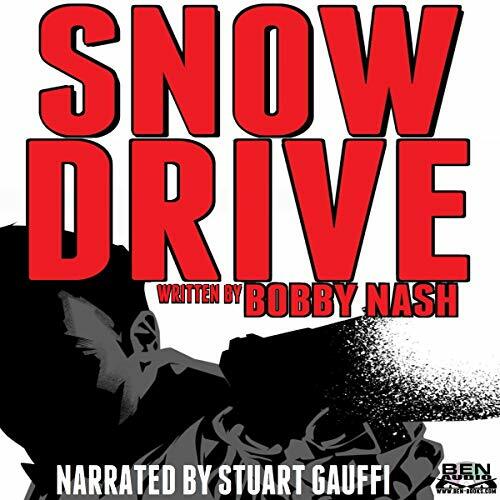 Snow Drive is the third book in the continuing adventures of Abraham Snow.